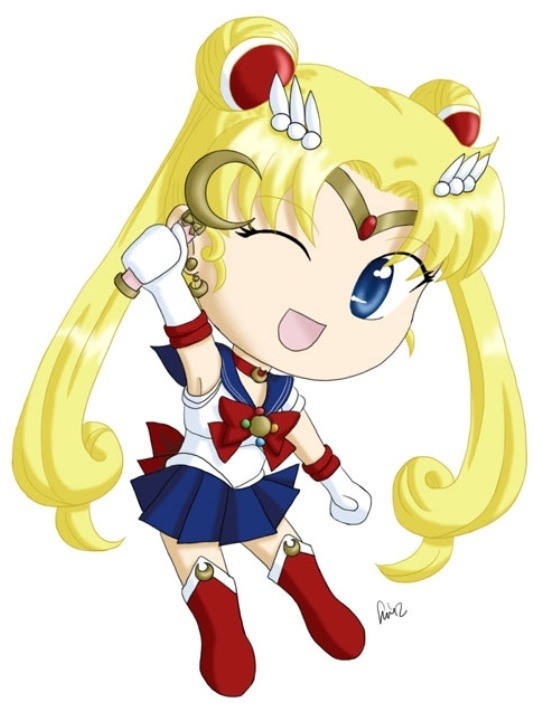 Otakon is almost here!!! People are starting to get really excited about all the wonderful things that will be in the Dealers Room and Artist Alley. I have gotten multiple inquiries about what else is going to be offered at this year’s Otakon. 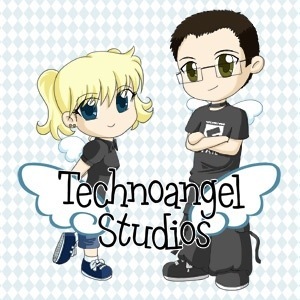 I have the honor to introduce you to Technoangel Studios! Technoangel Studios sells a combination of original art buttons and prints, as well as their geek culture themed ratings. Technoangel Studios also does some fanart but its not a primary focus of their studio. They also do commissions while at cons. So you should definitely check them out when you are there! 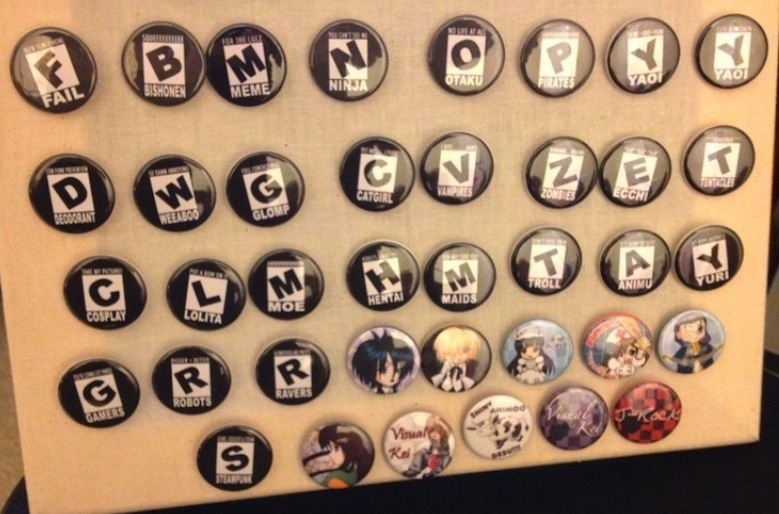 They will be located in the Artist Alley – C04 – which is along the wall. You can locate Technoangel Studios at the URL http://www.technoangel.net/. Don’t forget to check out my friends at Technoangel Studios at Otakon this year!